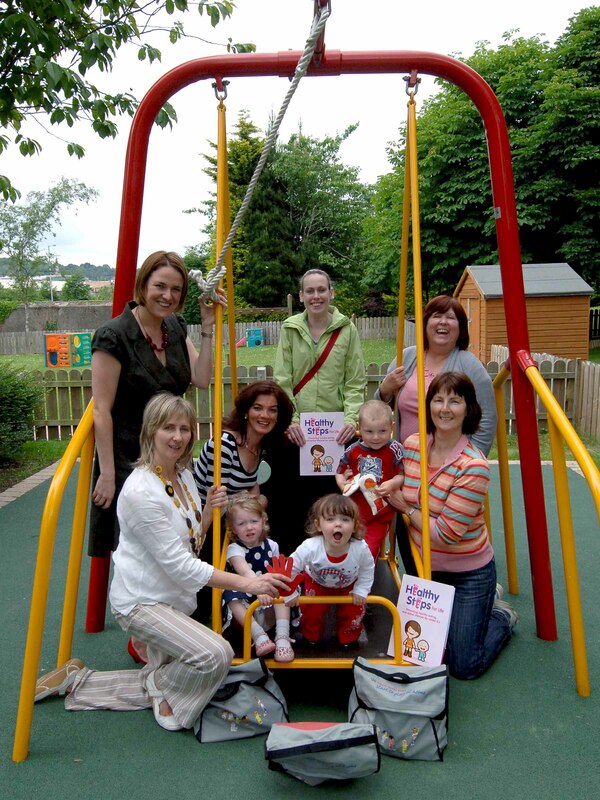 ‘Happy Hands’ was established four years ago in Newry by a small group of parents who are deaf or have deaf children. The purpose of the training was to raise awareness of the ‘Healthy Steps for Life’ programme, developed by the Southern Investing for Health Partnership (SIHP) and funded by the Public Health Agency. The training, which was delivered by DELTA – the Early Years programme aimed at developing everyone’s learning and thinking abilities, is designed to develop parents’ knowledge and practical skills in encouraging greater physical activity among young children. Participants also received ‘Start to Play’ resources containing lots of play equipment, games, activity cards and books encouraging parents to engage with their children through play while at home. ‘Happy Hands’ parent and toddler group meet on a monthly basis in Orana Family Centre, Warrenpoint Road, Newry. Anyone interested in attending can contact Briege McCann on tel: (028) 3083 9115. Parents and Toddlers from the ‘Happy Hands’ Parent and Toddler Group, Newry pictured with (back left) Orlaith Moley, Project Manager ‘Healthy Steps for Life’.